The performance of your website in search rankings is often linked to the loading time of your pages. In order to reduce at the maximum the loading time of your website, you will need to optimize the weight of each images. You may need also to have optimized images if you want to sell or show your products on platforms, e.g. Amazon. Why should you always have optimized images? 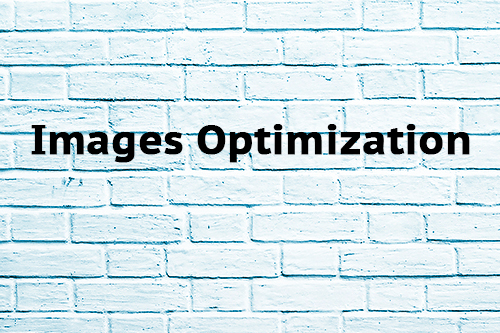 Today, images optimization is required in many cases. As example you will need to resize or lightweight your pics to decrease loading time of your website or your blog… The file compression should be as small as possible if you want to provide the best user experience to your visitors when they look at your website through any mobile device. Additionally, if you are selling products on eBay, Amazon, Shopify, Etsy and other e-commerce stores, you must be asked to provide your images with a specific format and a maximum weight. Low Cost Web Agency optimizes your images one by one and reduces their weight to reach the best result without losing quality. Just pick the number of pics you want to be optimized from 1 to up to 1000 pics. More pics you need to optimize, less is the unit price. Be careful, this service is not suitable for photo editing where creativity is involved. If you are looking for this kind of service, have a look at our other Gigs in the Design Category. Our support team is also at your disposal by chat to advice you in making your choice.